Are top sales people made or born? The mystery that many try to unravel: Must successful salespeople born with the sales instincts or can anyone learn how to become successful in sales? There is a lot of debate around this question, but everybody acknowledges that top sales people have similar tactics, strategies and personality traits, that help them to achieve their sales targets and to emerge as top sellers. 1. 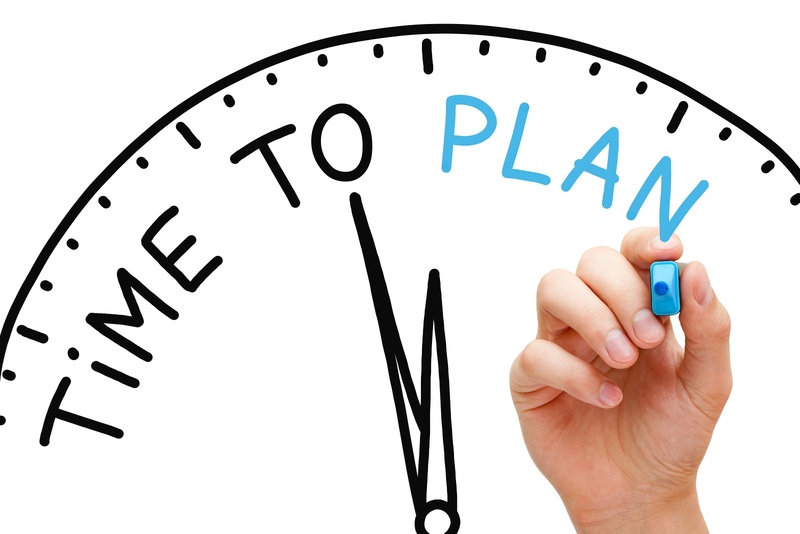 They PLAN: Top sales performers plan ahead (their quarter, month and week, as well as their daily schedule) and know that planning is key to achieve success. They can look at the big picture and according to that define objectives and tactics. 2. 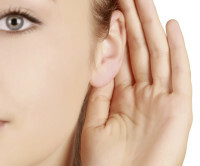 They LISTEN: Great salespeople are great listeners. They listen carefully to what their prospects and customers say because they are trying to understand their real needs to present the proper solution. 3. They ADAPT: The sales game has changed through the years and keeps evolving. Sales people have to adapt to the way customers are buying nowadays and adjust to clients’ needs at the same rhythm they change. 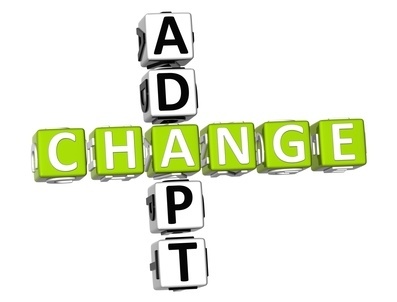 Adapting also involves incorporating new technologies and platforms to reach more people more effectively. 4. 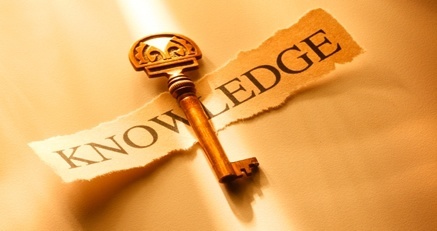 They Build Strong Product/Service Knowledge: Knowledge is power and for sales people, product knowledge can mean more sales. Successful salespeople are well versed in product knowledge, by doing so they can emerge as a trusted advisor, rather than someone trying to push a sale. 5. They are confident: Last but not least, top-performing salespeople are confident in their skills and talent. 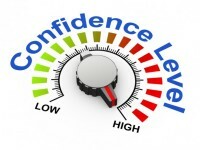 The most successful salespeople are confident in who they are and the product they are selling. Their confidence is based on their ability to outperform consistently, take on challenges or potentially complicated deals. Confident people don’t fear rejection; if something goes wrong, they get up and keep trying until succeed.